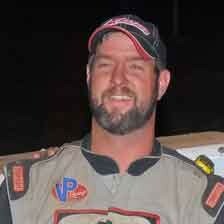 Jeremiah Shingledecker Wins at Lernerville Speedway! 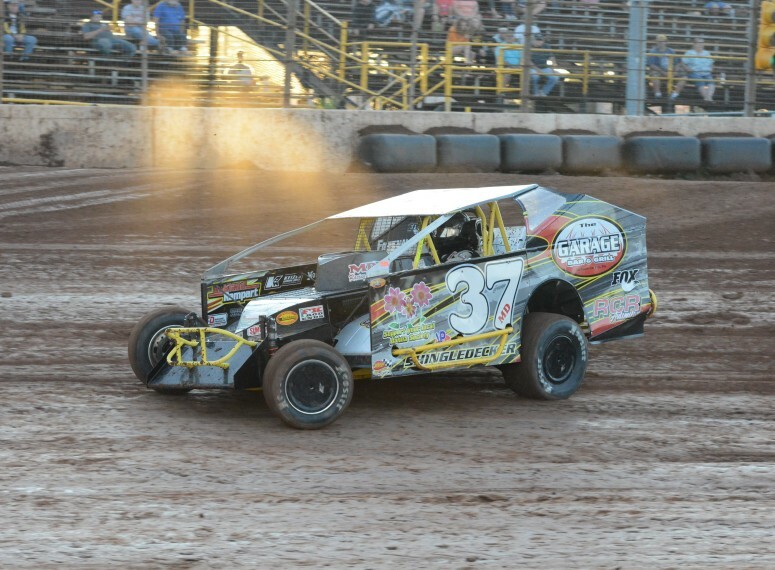 Jeremiah Shingledecker on his way to victory at Lernerville Speedway on July 6, 2018. 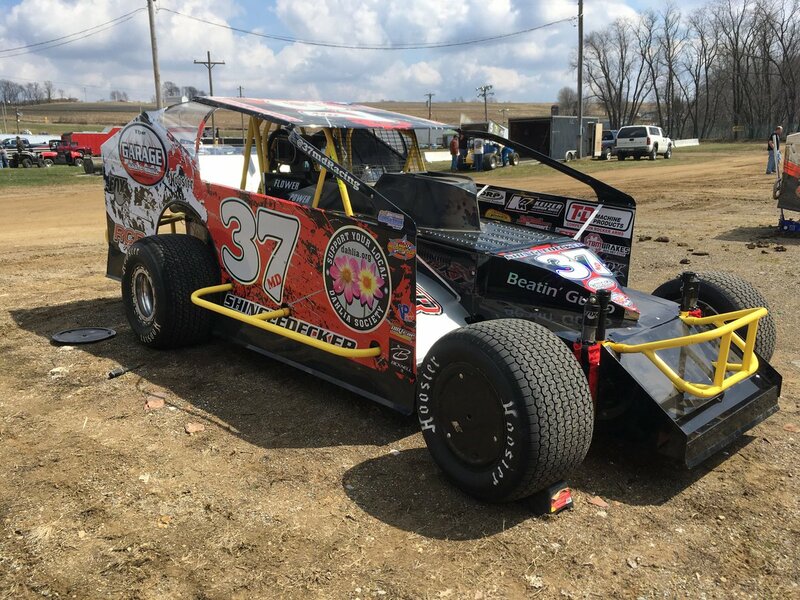 In the Diehl Automotive DIRTcar Big Block Modifieds, Jeremiah Shingledecker was a man on a mission and moved forward with authority until he caught up leader Garrett Krummert who looked at one point to be solidly in command. Krummert became stuck with the task of trying to find a way around the lapped car of Colton Walters late in the race and Shingledecker found the opportune moment to make his way round him as he took the lead and survived several late race restarts to secure his first victory at Lernerville since August of 2017.